Tea is made of the plant called Camellia sinensis. 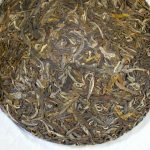 But as you know, it is further classified into various types such as Assam, Yabukita, Tie Guan Yin, Shui Xian or China bush. Are these types considered as species or cultivar? I would like to explain the rules that classify the type of tea variety. In precise, tea plant is classified as follow. Regardless of oolong, green, pu-erh, black or white tea, the tea is basically made from the leaves of a plant called Camellia sinensis. 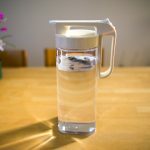 Camellia sinensis means that genus is Camellia and the species is sinensis. Under the sinensis species, there are 2 types of sub-species: variety and cultivar. If you refer to the sub-species in both Chinese and Japanese, there will be some confusion. It is because of there is no distinction in both Chinese and Japanese language to differentiate between cultivar and variety. We only use one word “pin-zhong”「品種」 to describe both cultivar and variety. In botanical terminology, variety refers to the sub-species that a group of plants carry a single genetic trait on account of natural selection or mutation. Despite the plant is propagating by its own, every individual plant carries their own single characteristics. 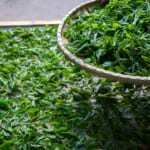 For example, the tea discovered in Assam area in India all have big leaves, higher poly phenol content and adapting to grow in tropical climate. If only one of the tea trees carries these characteristics, we do not call it variety, but all the trees has the same trait. 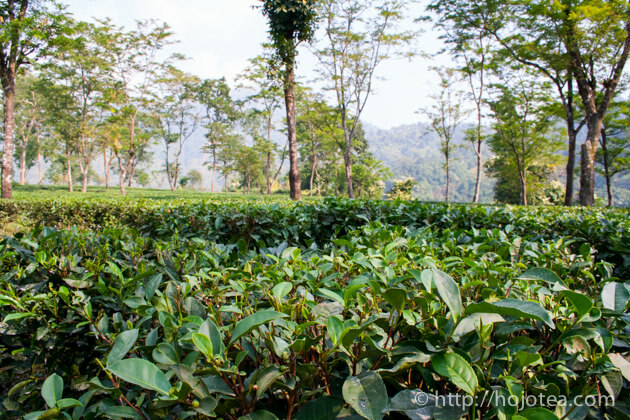 In botanical terminology, the Assam tea is written as Camellia sinensis var. assamica. The variety is usually written as var. in the shorten form. The name Camellia sinensis var. assamica tells that this tea was naturally evolved and it does not involves any human’s efforts. While the variety means homogenous characteristics made by the natural selection, the cultivar refers to a specific type of tea made by the cultivation by the human. 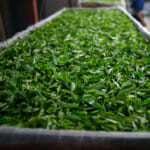 For example, Tie Guan Yin cultivar, Shui Xian cultivar or Yabukita cultivar; these are a few examples of tea cultivars always been propagated by cloning. Thus, it is not called variety but cultivar. The tea tree produces seeds through sexual reproduction. 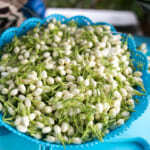 That means the stamen and pistil of tea flower has to undergo crossbreeding in order to produce its seed. Usually if you plant a seed from Yabukita cultivar, the tea tree grown from this seed is not Yabukita cultivar. It will be something else as seed is made of the natural hybridization. The same theory goes with the fruit. Even if we plant the seed of Fuji apple, there will be another type of apple that grows from the seed. That is why once an ideal genetic trait is being found, the plant is propagated by the cutting (cloning). The plan that is propagated with cloning is categorized as “cultivar” in scientific term. It is written in the shorten form cv. or with single quotation as ‘Yabukita’. After all, the scientific name of Yabukita will be as follow. 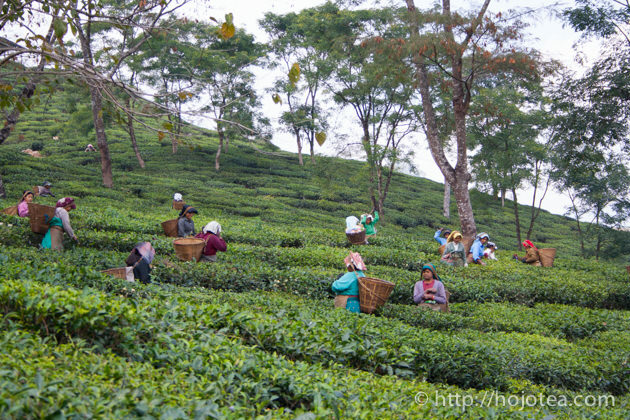 Nowadays, there are a number of tea cultivars modified from Assam variety. These cultivars are mainly used for making black tea. Since these tea plants were made from the Camellia Sinensis var. assamica by the crossbreeding, the name will be written as Camellia sinensis var. assamica cv. xxxxx. 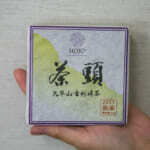 That means this is the tea cultivated by human using Camellia sinensis var. assamica. 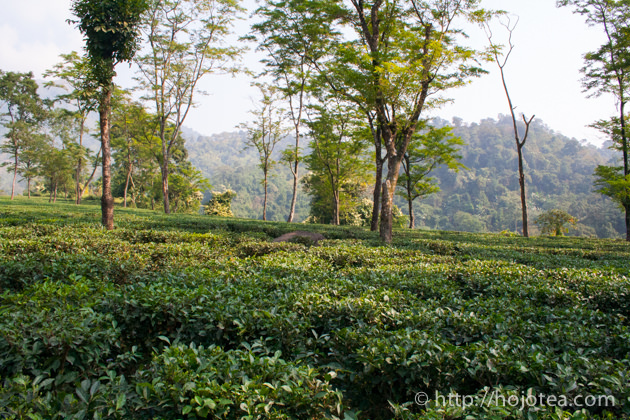 In Darjeeling, there are tea bushes called clonal. The Darjeeling clonal is referring to the tea propagated by cloning. That means it is the tea categorized as cultivar. 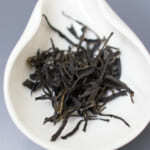 However, most of them were crossbred between Assam Tea (Camellia sinensis var. assamica) and China tea (Camellia sinensis var. sinensis). I cannot imagine how the scientific name for these clonal teas are since it will be too long and complicated. That is why no one called Darjeeling clonal tea in the name of cultivar but just as a clonal tea. England has started the tea trading with China in 17th century. In those days, the crossbreeding has been already effectively practiced in China. For example, there are Phoenix cultivars such as Shui Xian, Ba Xian or Song Zhong which the age of tea trees are more than 500 years old. 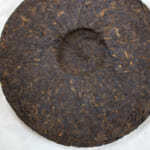 In 17th-19th century, English noticed that Chinese tea leaves were small and round shape and they concluded as “variety”. However, it is very likely that these teas they saw could have been the tea that was made by the hybridization. Considering the fact English were buying tea from Fujian province, they might saw the Shui Xian related cultivar and named them as China variety: Camellia sinensis var. sinensis. 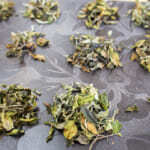 As a matter of fact, there are various sizes of tea leaves in China: small, medium and large. Somehow calling the Chinese tea as China variety: Camellia sinensis var. sinensis has a lot of prejudices.